Smashbox describes their Step By Step Contour Kit ($45.00) as "Cheat genetics by using our 3-in-1 kit to add dimension to the face with shades to contour, bronze and highlight. This is a pretty convenient palette for shading the face and adding dimension where it's needed. Contouring and highlighting the face are steps that I feel should not be left out of any makeup routine as it can easily give a face balance and definition. Read more about Contouring & Highlighting here. -The packaging is pretty fantastic- thin, flat and easy to store or travel with. - The large mirror is very handy for on the go makeup applications or fixes. -The powders are completely matte and extremely pigmented. They photograph beautifully and aren't too chalky or powdery when applied. They are also smooth and super blendable. - I have had this product for a while and although I use it pretty often, I haven't even made a dent in it so I am sure it is going to last me a really long time. - The middle bronzing shade is my favorite and it is what I use most often to either bronze or contour my face depending what look I am going for. - I like that a guide is included for beginners. Knowing where to place the powders is very important in achieving the perfect look. The instructions provided are easy to follow. - The first two shades of contour and bronzer are pretty accurate in description. The darkest shade is a bit too dark for my very fair skin though and I either have to use a very light hand or really blend well to avoid a dirty gray cast. Having used it on some of my clients I noticed that it worked best with darker skin tones so I would recommend it to be used lightly and blended well for the fair skinned or to otherwise be used on darker skinned individuals only. - The lightest shade is described as a highlight powder. When I choose highlighters to purchase and use I usually go for something much less matte with just a little bit of shimmer or glow. This specific shade doesn't do much highlighting in my opinion especially on my very fair skin. To me it seems to be more of a setting powder usually used to set foundations or concealers which is what I use it for instead. -The price is pretty steep compared to some of my favorite bronzers that I feel work just as well. -It's nice that a small travel brush was included but I find that it's a little junky and too tiny to handle. The hairs have already started to separate a little bit which causes application to be a little uneven. All in all I would recommend this product for darker skinned individuals but will continue to use the darkest shade with a light hand when using it on my own face and the lightest shade as a setting powder. 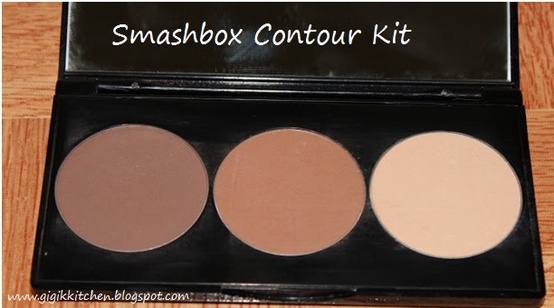 Do you own this Smashbox Step By Step Contour Kit? If so, what do you think of it? Please recommend your favorite bronzers, contour products and highlighters so I can try them. I love discovering new great makeup products. 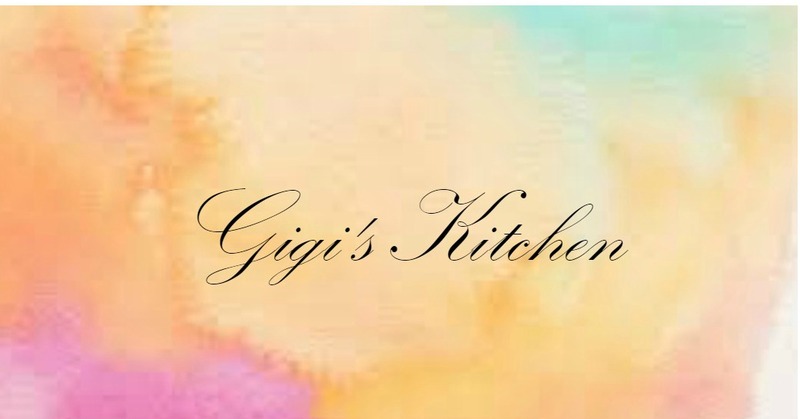 I absolutely love hearing from those that read my blog so please feel free to leave me your opinions, thoughts, tips, suggestions, criticisms, compliments or whatever else you would like! All comments are welcome here. Have you noticed the change I made to the blog? Yup I finally have a brand new header. It was designed by Yakov Josephy. He is an extremely talented graphic artist. Go check out his facebook page and contact him for all your graphic design needs! If you aren't already subscribed then go ahead and do so in the left side bar of the blog either by email, google connect or bloglovin' so that you can stay updated as often as you'd like. Hope it was a wonderful Sukkos holiday for all!